Many of you will have heard the sad news of the death of our dear ex-chair, Lin Norman, who died peacefully on 24 February 2018 at home, surrounded by her family. Lin signed up as a member of S.H.A.G.S. 15 years ago when she retired from work. She took a plot on our Piggottshill site and soon showed herself to be very committed to allotment gardening and the society. In the summer of 2005, she was co-opted onto the committee and in the October of that year at the AGM was elected as Hon Secretary, thence working closely with the other Trustees until retiring from the post in March 2010. However she continued to serve on the committee as one of the site reps for Piggottshill. At the AGM in September 2012 Lin took over the Chair from David Edgington. 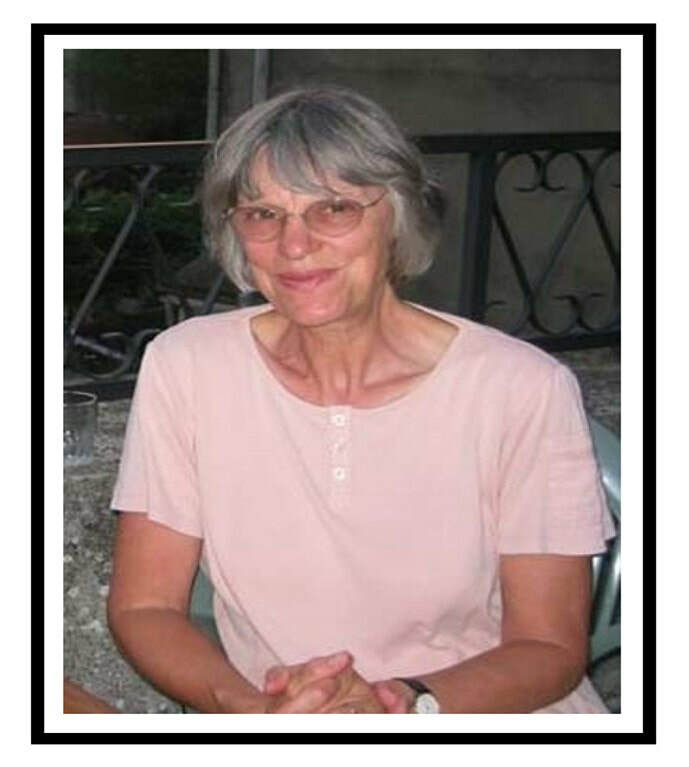 She was a brilliant Chair of the society, very keen to foster a sense of community amongst plot holders, which was one of the reasons she started the monthly email newsletter. It was under her leadership that the society set up the Farmers Market project, organised working parties to clear derelict plots and arranged education events for newcomers. It was also under Lin’s leadership that, amongst many other things, an up to date Health and Safety document was produced and the society’s rules were rewritten to reflect the changing times, both time consuming and exacting tasks. Committee meetings were very organised but with humour and warmth. She was very quick to pick up and deal with issues raised by the site reps and other committee members. Lin also represented the South Harpenden Allotment Society at Harpenden Town Council meetings. During this time, as always in these situations, contentious issues emerged, but Lin dealt with all of this in her usual calm, friendly and measured manner, working hard to maintain a good relationship with the H.T.C and the Councillors on the Allotments Committee. In addition to all this and, of course, her family commitments, she also helped Chris Wilson with the judging for the annual competition for several of years, right up to and including this summer. She won awards for the excellence of her plot, winning several gold medals over the years. Her plot was always well-tended and productive, providing a good example to all our plot holders. Lin Norman was a good friend to many of us, kind and encouraging, with a lively sense of humour, always ready with a helping hand or a friendly ear to listen to a problem. She will be greatly missed by us all.